The art of passion's sharing! Jacinthe Emard and Stephane Lacasse would like to welcome you to the Chateauguay Gymnastics and Circus School website! Please browse our different sections online! Consult the details about our current session or the upcoming ones. 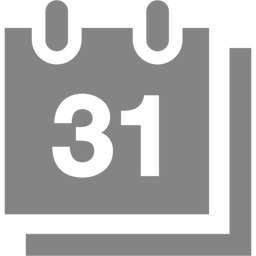 For the latest news, follow us on Facebook page (GymFly)! 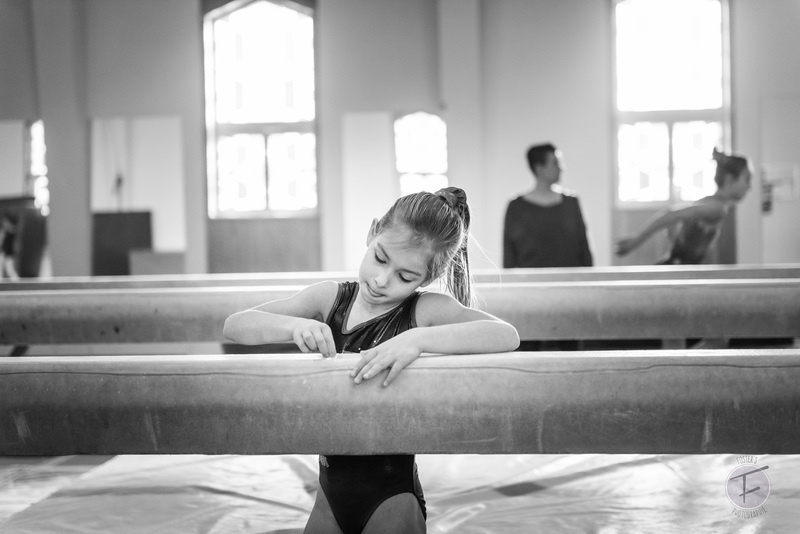 The Chateauguay Gymnastics and Circus School offer activities for all ages and levels in the following classes! Whether it's to join a class, celebrate a birthday, a school outing or a day camp, our facility and team of experienced coaches and animators will make sure you have an amazing time! Do your children want to have fun? Would they like to be involved in a competitive sport? Do you also want to get into shape? 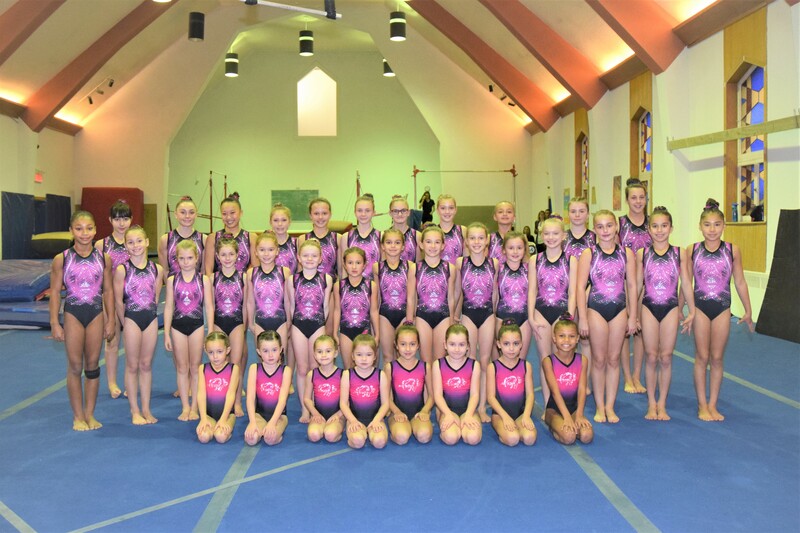 The Châteauguay Gymnastics and Circus School offer so many different possibilities!